At this point in September eleven years ago, I read four books that I'd like to talk a bit about. These books may be old favorites of yours, or they may be titles that you've never heard of before. Either way, let's get started! 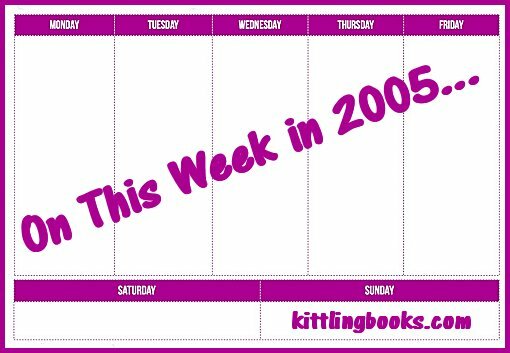 The first book I'd like to bring your attention to is the first book in K.J. Erickson's Marshall "Mars" Bahr police procedural series set in Minneapolis, Minnesota. Mars (also nicknamed "Candy Man" because people have altogether too much fun playing around with his name) is a detective serving as a special investigator reporting directly to the chief of police. 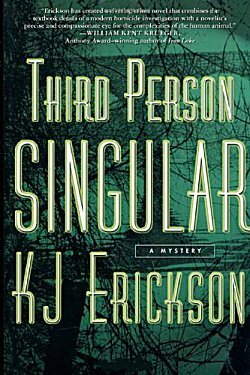 Third Person Singular was nominated for a couple of awards for Best First Novel, and I can see why. K.J. 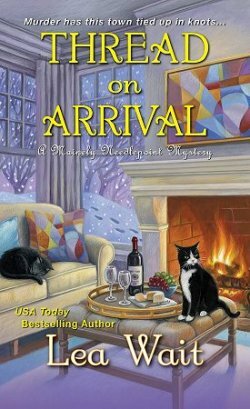 Erickson really has a way with his plots, his pacing, and-- above all-- his characters. I absolutely loved the Candy Man. Mars is tough; he's tender; and he's an excellent investigator. This first mystery hooked me on the series. I read each of the four books, and I still wish there were more. Just the perfect combination of character and mystery for me. I rated Third Person Singular an A+. Since Mark Billingham's first Tom Thorne police procedural set in London, I've seen stories about locked-in syndrome both in print and film. But Sleepyhead was my first introduction to this terrible condition. I really enjoyed Billingham's pacing and his main character, the middle-aged Detective Inspector Tom Thorne. The story was also excellent, but to this day, the "voice" of Alison-- the young woman with locked-in syndrome-- is still firmly entrenched in my memory. For me, she is the true star of this book. 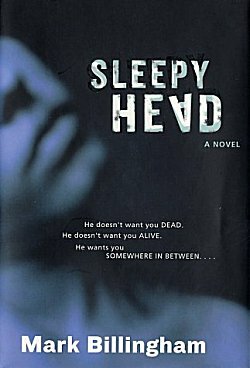 I rated Sleepyhead an A+, but I didn't stay with the series for very long. Why? Because Billingham mashed one of my hot buttons. There aren't many of them, but when an author finds one, it's best not to try to obliterate it. I can't remember if this occurred in Lazybones or The Burning Girl, but in one of those books, Tom Thorne gets the idea that one particular person is responsible for the crime he is investigating, and he works as hard as he can to make the evidence fit his theory. I tried to finish reading the book, but I was so angry that I couldn't-- and I haven't read another Tom Thorne book since. However, I do highly recommend Sleepyhead! Have any of you had a similar reaction to a book/series? Do tell-- you might just save many of us from grief! Kathy Lynn Emerson now writes the modern- day Liss MacCrimmon series under the name Kaitlyn Dunnett, but back in 2005 I was reading the very first of her "Face Down" series, Face Down in the Marrow-Bone Pie. Her "Face Down" series follows the exploits of Lady Susanna Appleton, a herbalist in Elizabethan England. Besides the usual trials and tribulations of tripping over corpses (or finding them in their food), Lady Susanna is trying to stay out of man trouble and trying to write a definitive work on herbs. Sometimes this last effort gets her in trouble because the superstitious automatically think she's a poisoner. I really enjoyed Emerson's knowledge of plants and of the time period, and she certainly has a way with humor, plots, and pacing-- so much so that I intend to give her MacCrimmon series a try. There are eleven books in the Face Down series, but I have to admit that somewhere around book seven, I began to lose interest in the series primarily because it felt as though the author was, too. 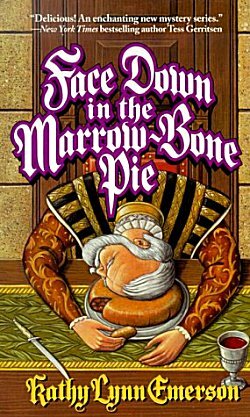 I rated Face Down on the Marrow-Bone Pie an A. 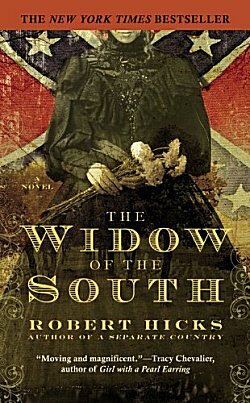 The last book I want to share with you is Robert Hick's The Widow of the South, which is based on the life of Carrie McGavock, a woman who allowed her plantation to become a burial ground for 1,500 soldiers who died during the Battle of Franklin. Carrie McGavock became known as "the Widow of the South," and when Oscar Wilde toured America, he insisted on coming to Tennessee to see her. I had a specific reason for reading this book: my great-great-great-grandfather, James Henry Brown, was killed in the Battle of Franklin. There are family legends about bringing his body home for burial. I'd read historical accounts of the battle, but I'd never heard of Carrie McGavock, and I was in the mood to see what fiction could do with one of the bloodiest-- and quickest-- battles of the Civil War. 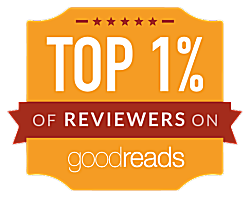 In the end, I rated The Widow of the South a B+. 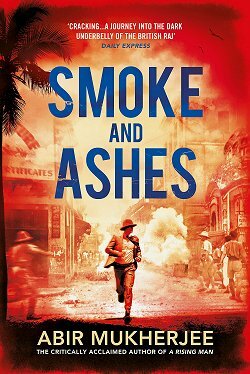 It's a good, solid piece of storytelling, but I felt that it succeeded as history much more than it did as a novel. How about it? Did any of these books and/or series tickle your fancy? Which ones? 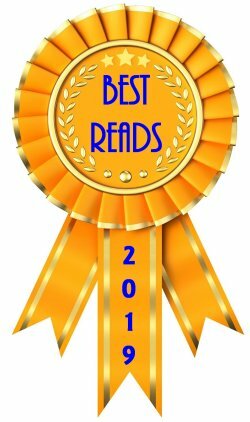 Do you know of any books that are similar that you think I'd want to read? Inquiring minds would love to know!